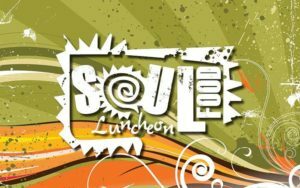 Enjoy delicious soul food with ticket proceeds supporting scholarships for minority students. Limited tickets available. For more information, please visit: https://blackhawk.edu/About/News-Events/Event-Calendar/Event-Detail/OccuranceId/1311/ReturnTabId/120.